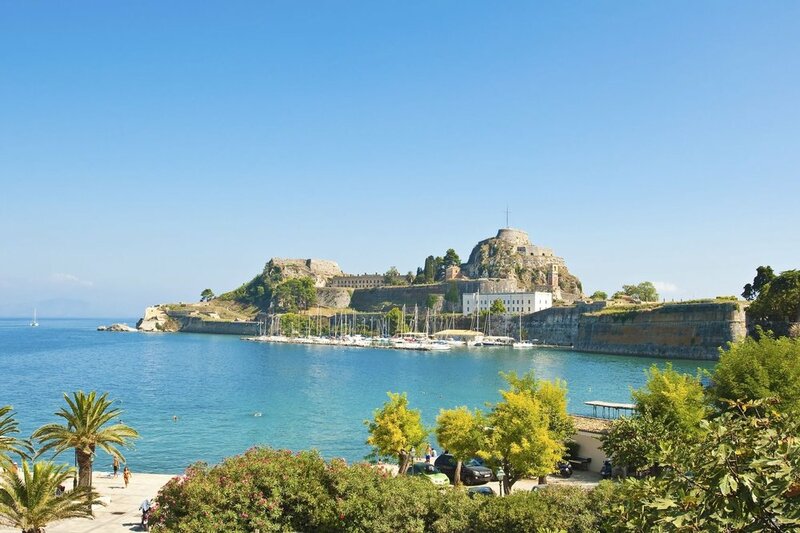 The Mediterranean coast calls to mind sublime afternoons and balmy nights, pine trees and cicadas, honey-hued cliffs, golden sands and quaint cobbled streets, not to mention gastronomy galore. 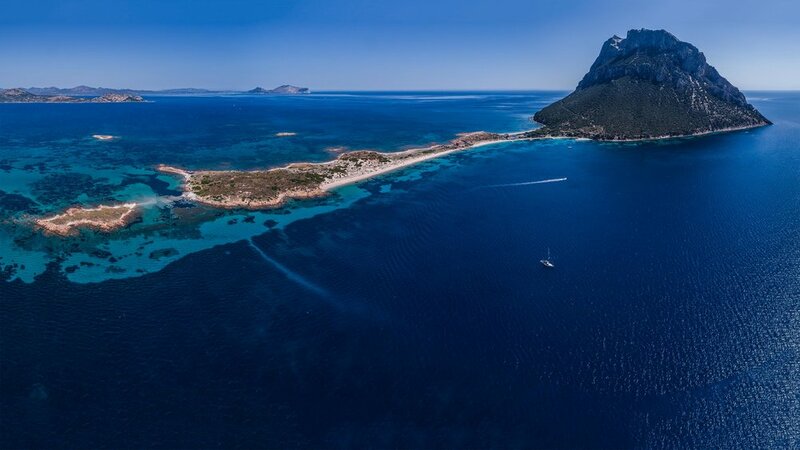 There is truly no better way to get off the tourist trail in the Mediterranean than navigating its clear cerulean waters by private yacht, experiencing secluded and magical spots accessible only by water on this famous and historic stretch of coastline. On a personalised journey tailor-made by our small, expert team, you can discover a patchwork of European coastal pleasures, wander among pastel- hued buildings in medieval villages, dine in the finest tavernas and explore sun-soaked wineries, or simply kick back and enjoy the sights from your private yacht. 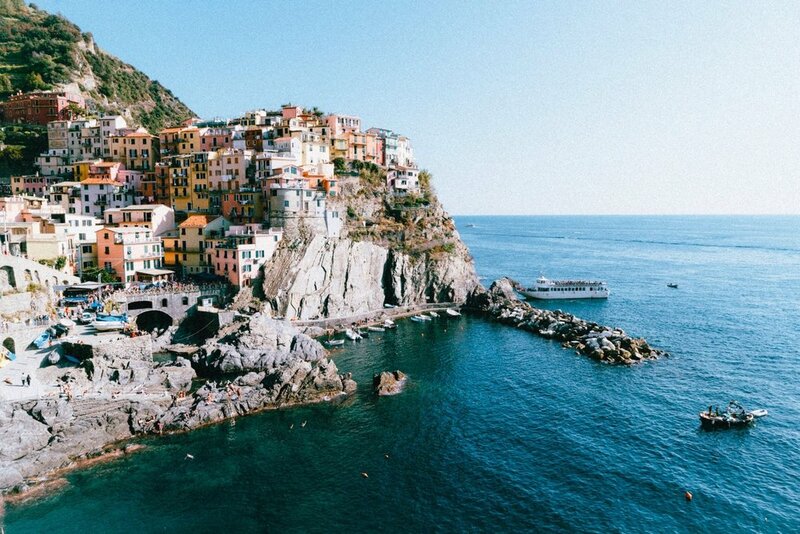 Our favourite Mediterranean cruising grounds include the Amalfi Coast and the Aeolian Islands in Italy, as well as the Ionian Islands and the Cyclades Islands in Greece. 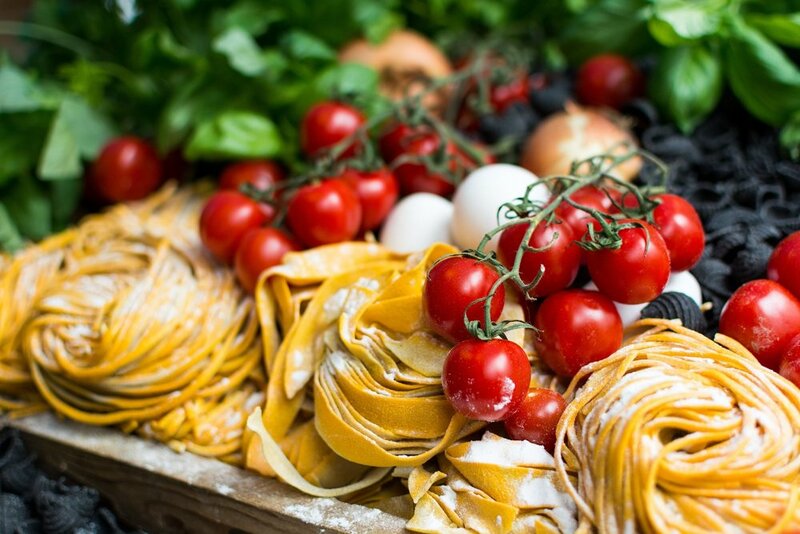 Each of the peninsula's regions evokes a unique character that is reflected in its dialect, regional cuisine and landscape. Immerse yourself in culture, spellbinding vistas and sensational cuisine while drifting along this fabled coast. Our yachts are also available for charters in the Tuscan Archipelago, the French Riviera, Sardinia, Corsica, Croatia and Malta on request. 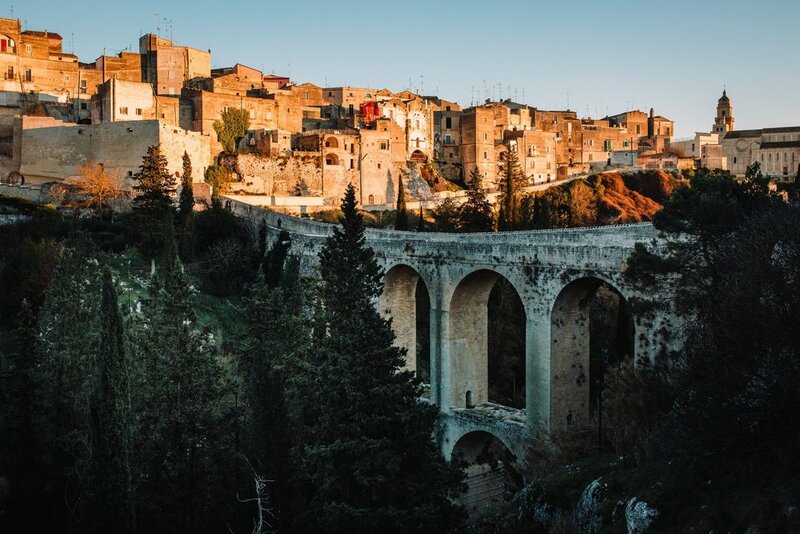 A true crossroad of Mediterranean culture, where Greek temples meet Baroque palazzos and Norman churches, the island of Sicily is shrouded in history against a backdrop of ancient sites and volcanic landscapes. 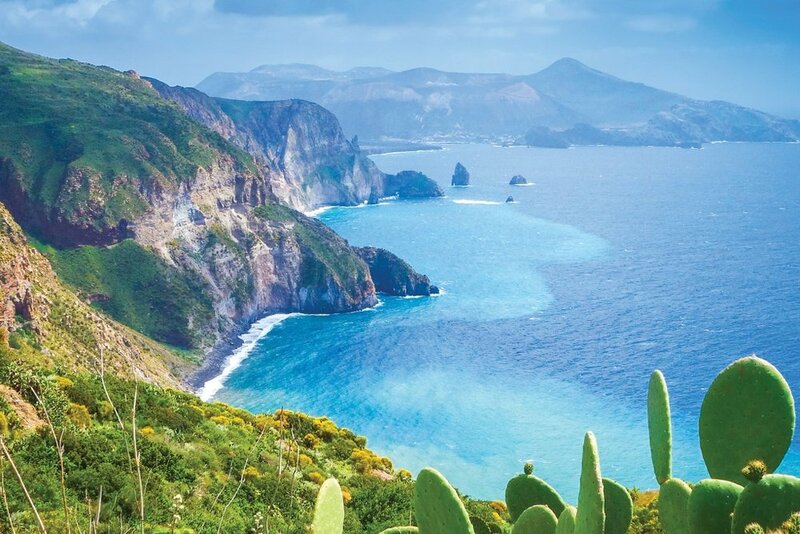 Sicily's surrounding islands reveal pristine nature, thermal mud baths, translucent waters and traditional fishing villages. From the fertile wine country to the slopes of Mount Etna, postcard-worthy Taormina and history cities of Palermo and Siracusa, Sicily boasts plentiful attractions, set among natural wonders. 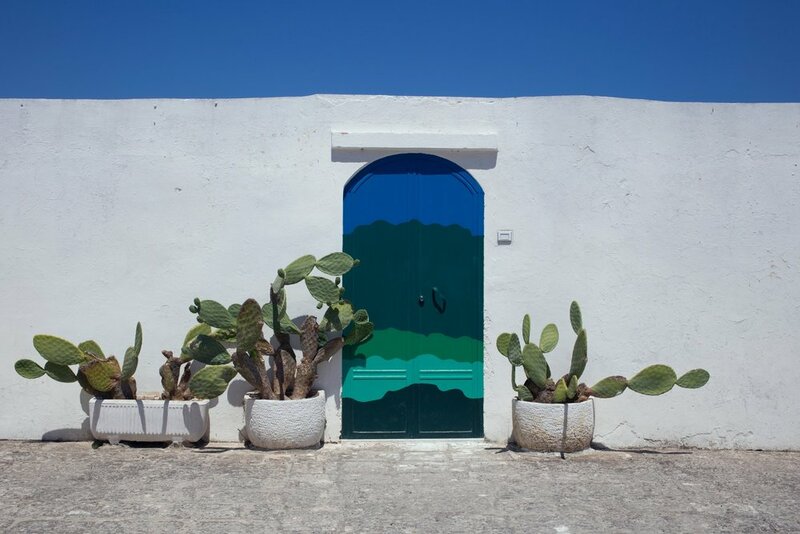 The UNESCO-protected Aeolian Islands comprise seven harmonious isles blending smouldering volcanoes with glittering nightlife. 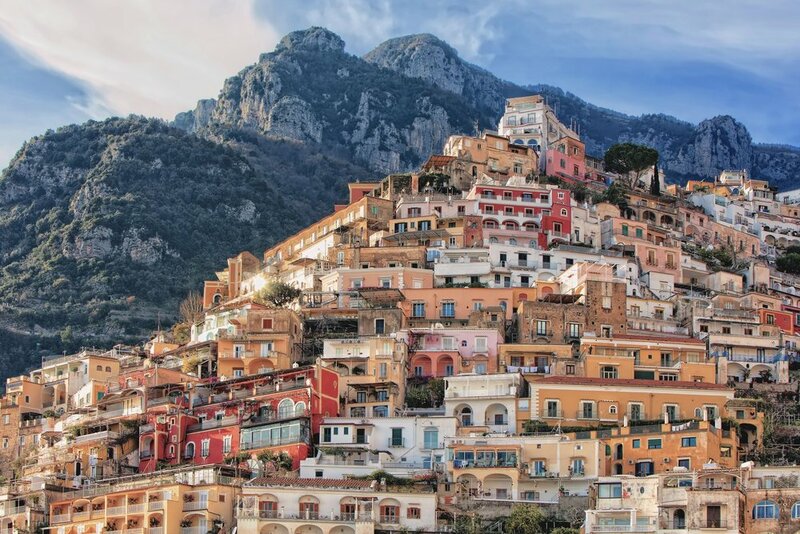 La Dolce Vita is a way of life on the Amalfi Coast; this spectacular stretch of Italy is pocked with tiny sun-bleached pink, peach and terracotta villages carved into the cliffs, olive groves, lemon trees and verdant woodland. 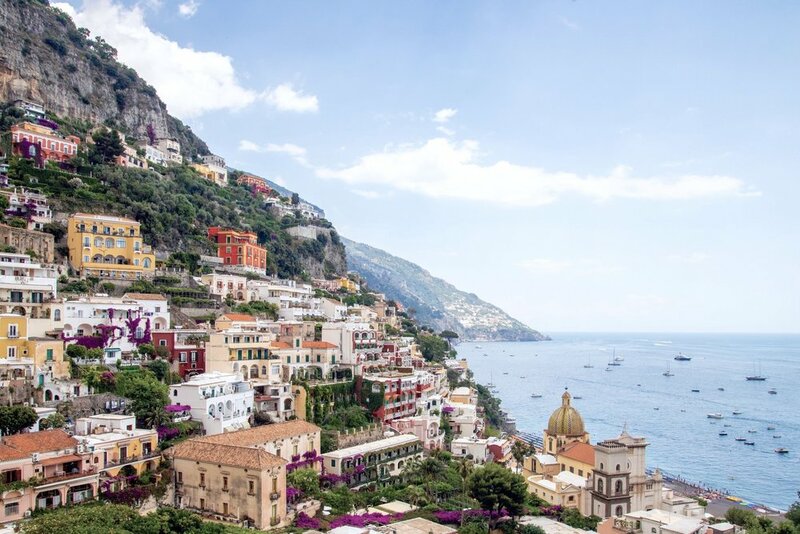 Blessed with an idyllic climate, ample culture and heavenly cuisine from Sorrento to Positano and Capri, the Amalfi Coast is a classically glamorous hideaway and a heavenly spot for sailors. 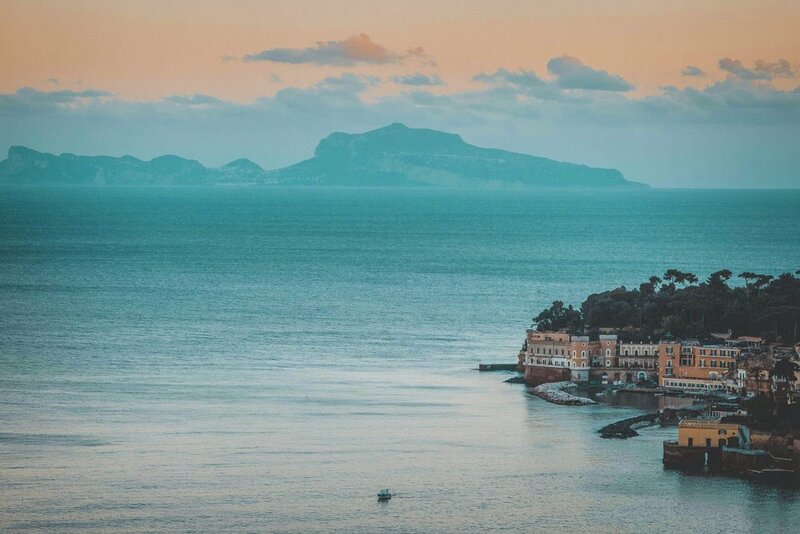 Rugged coastlines, handmade leather goods, homemade limoncello and mouth- watering local delicacies make the Amalfi Coast an unparalleled cruising destination. 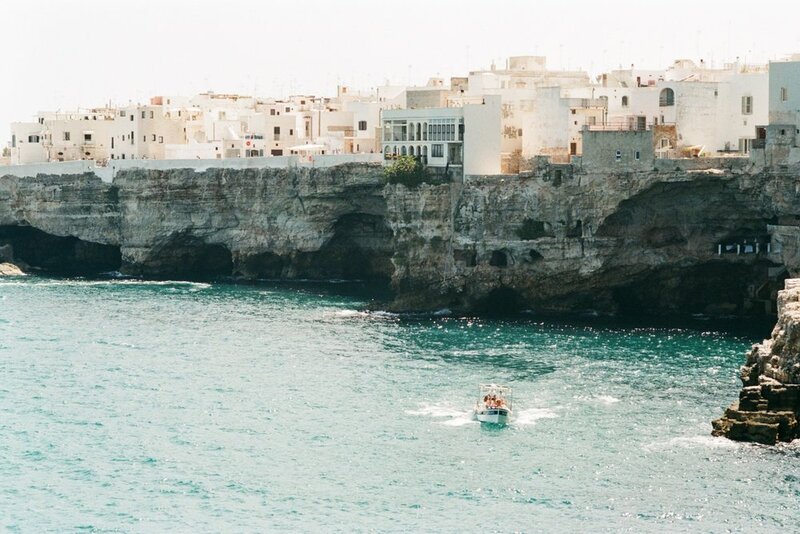 Overlooking the hypnotic waters of the Ionian Sea, the coast of Puglia is less travelled, but full of mesmerising surprises, from the fairy-tale houses of the north to the white-washed villages of Trulli, enchanting fisherman’s towns perched high on the cliffs, beautiful long beaches and, naturally, some delectable local fish and tasty wines. Extravagant churches and wild landscapes make the ‘Florence of the South’ a must visit. Legend tells that when Venus rose from the waves, seven previous stones fell from her tiara, creating the islands of Elba, Giglio, Giannutri, Capria, Pianosa, Montecristo and Gorgona. These isles form a chain that runs from the Ligurian Sea to the Tyrrhenian Sea, comprising the Tuscan Archipelago. 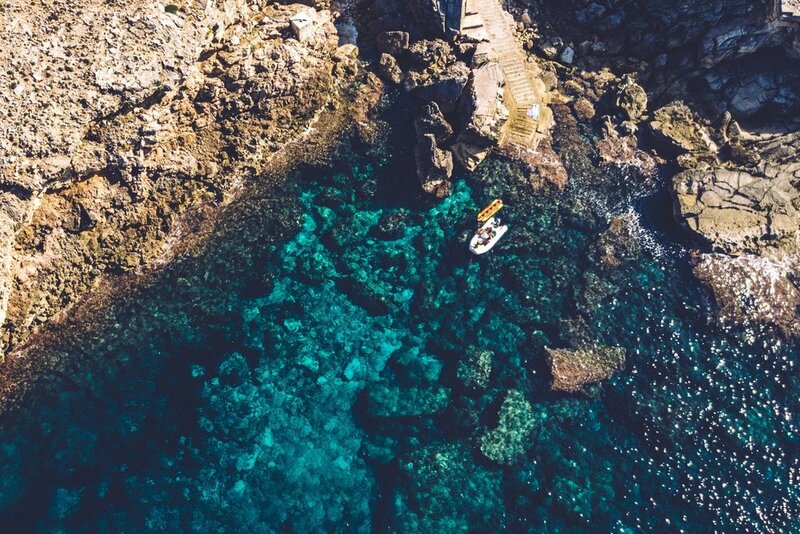 Blending charming fishing ports, ancient Roman architecture, nature reserves and golden beaches, the Tuscan Archipelago is a true coastal haven. Caught between the east coast of Italy and the west coast of Greece, the Ionian Islands offer the longest sailing season in Greece. Each of these paradisiac islands reveals a distinct landscape and a unique history and culture; from mountains cloaked in olive and cypress trees, to dazzling beaches, ancient temples, village festivals and a footloose attitude. 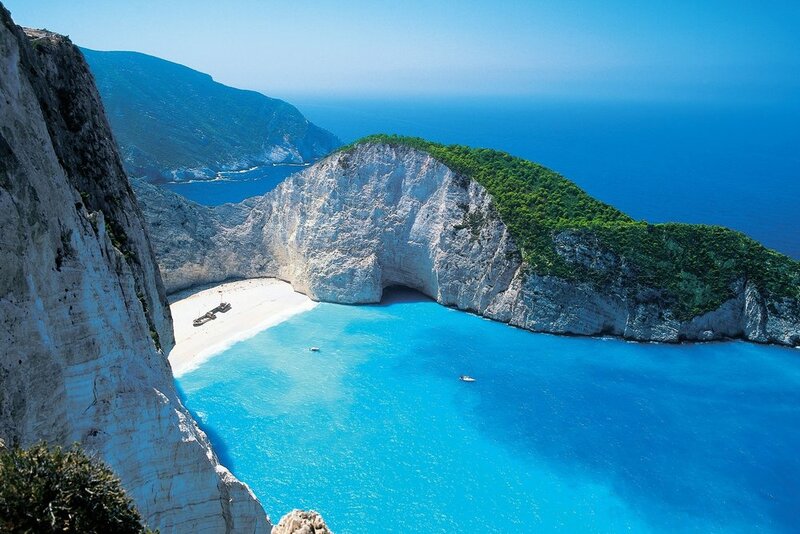 The larger islands include Corfu, Lefkada, Paxi, Ithaca, Kefalonia and Zakynthos while the hidden gems include Othoni, Mathraki, Strofades, Erikousa, Antipaxi. There are few places on earth that evoke the glamour and sophistication of the French Riviera. 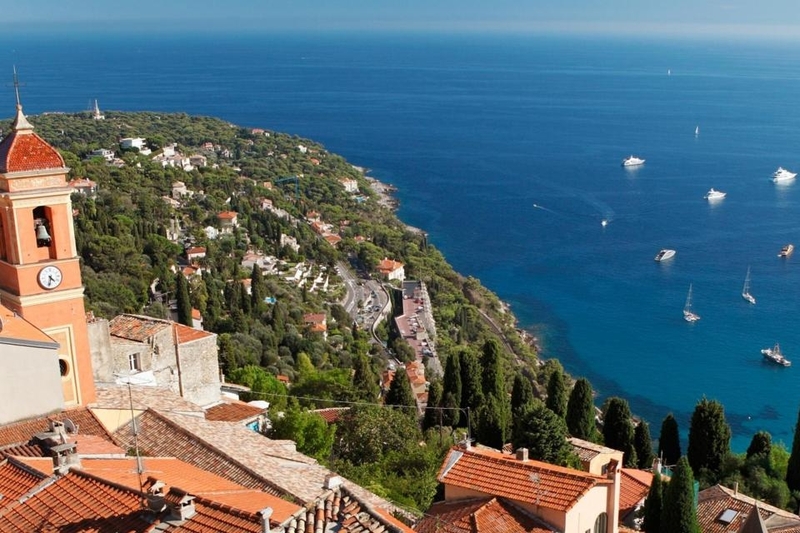 Immortalised on many a page by famous writers and reflected in silver screen around the world, the Cote d’Azur is just as gorgeous as any piece of fiction might have you believe. 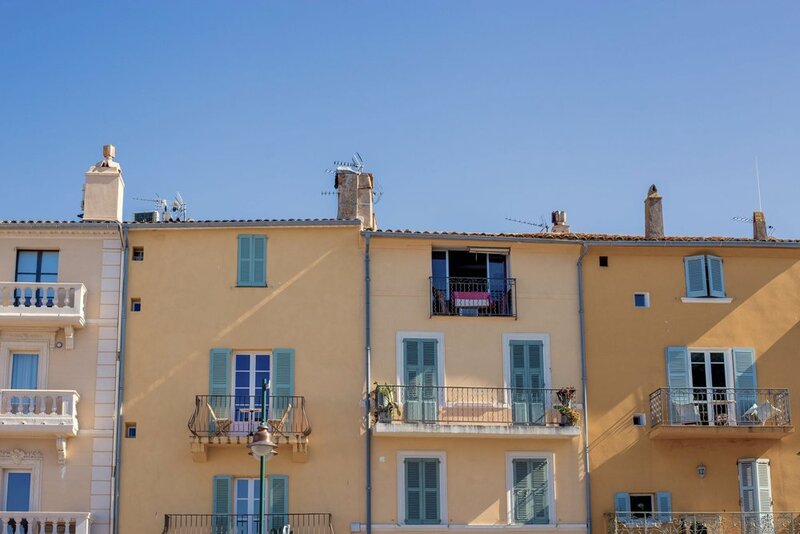 Whether you’re dancing the night away in Monte Carlo, dining in St Tropez or retreating to the quiet seclusion of the Porquerolles, the French Riviera is a classically beautiful sailing spot. A stone’s throw apart, the French island of Corsica and the Italian island of Sardinia have captured hearts and imaginations alike for centuries. Corsica’s gems include the spectacular medieval port town of Bonifacio, a dense forested interior and swathes of blissful white sand, while Sardinia is characterised by rugged red cliffs, ancient stone ruins and seductive coves. Each island has its own charm, but they’re united by beautiful landscapes, sensational restaurants and low-key magnetism. 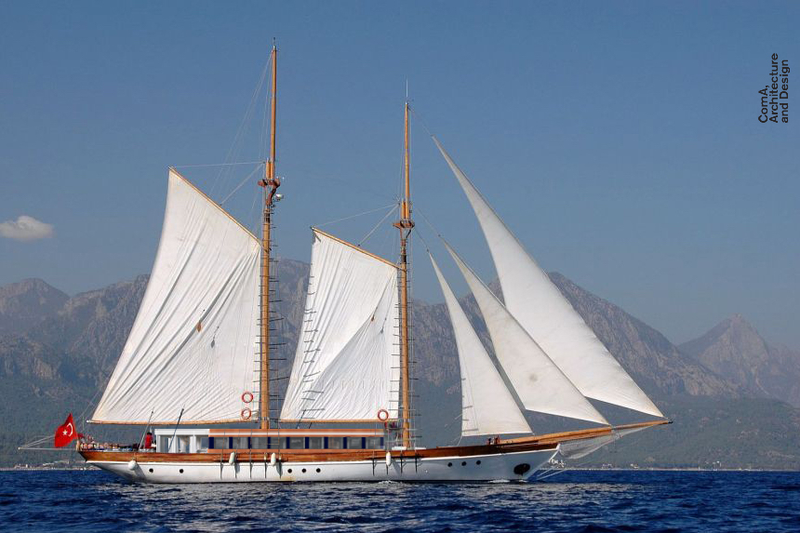 Whether it’s a honeymoon, a family adventure, a friends’ getaway or a digital detox, the Mediterranean has plenty to offer to each and every traveller on a private yacht charter. 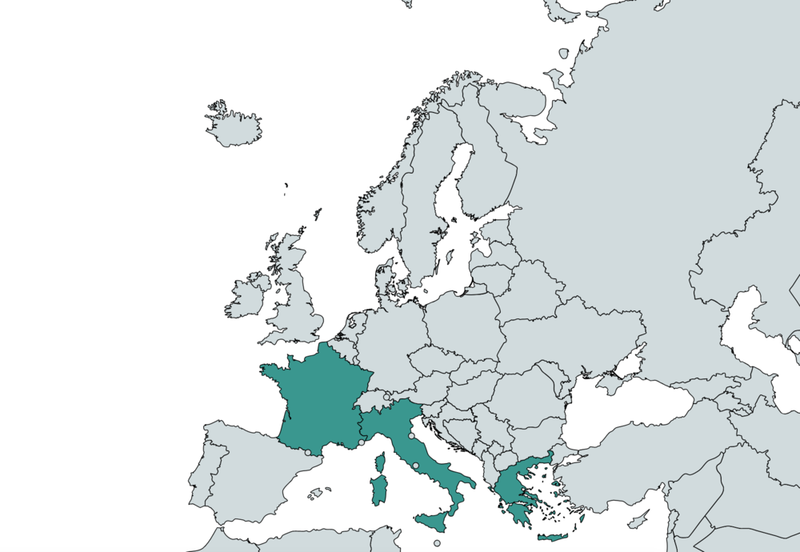 The Mediterranean season runs throughout the European summer, from early May through to late September, with different regions being favourable during different months. Ultimate Yachts can take care of all internal arrangements, so all that’s left for you to do is relax and look forward to your private yacht charter. Depending on where you’re travelling from and where you’re chartering, we are happy to recommend the ideal internal airports to start your adventure.